I love risotto and its soothing texture. If you can’t find taleggio, Camembert will do in its place. This recipe is from Nigel Slater’s Real Food. Melt the butter in a shallow, heavy bottomed pan and add the leeks and garlic. 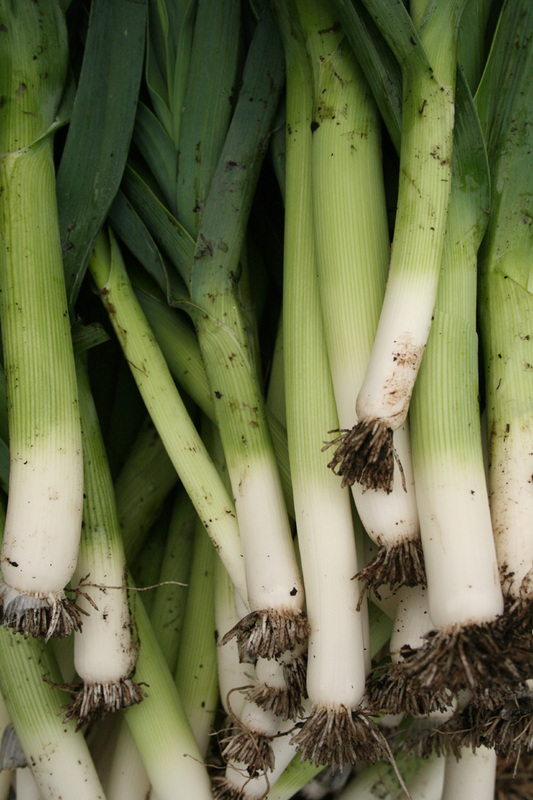 Cook over a moderate heat, stirring occasionally, until the leeks are soft (about 15-20 minutes). Stir in the oregano and the rice. Pour in three ladles of hot stock and stir. Leave to simmer gently, stirring regularly, until the stock has almost all been soaked up by the rice. Add more stock and leave to cook once more, at a gentle pace, then add more when that too has gone. It will stick if you forget to stir it. The rice should be plump and tender after about 18-20 minutes. Taste it to see if it is done to your liking. Stir in the cheese at the last minute – it will melt creamily. Check for seasoning.